Seton's Aluminum Tags are backed by our 100% Satisfaction Guarantee! 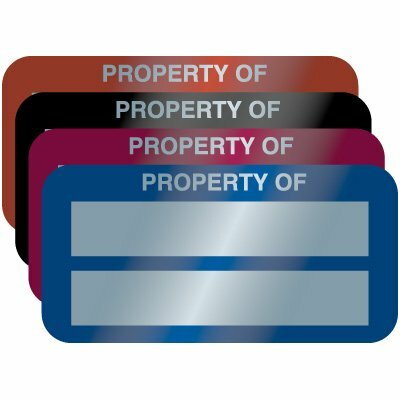 Select from a wide variety of Aluminum Tags at competitive prices. 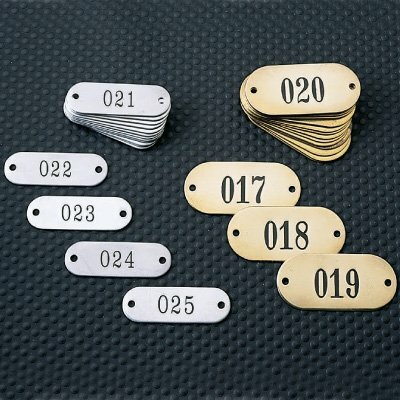 Plus most of our top-quality Aluminum Tags are in stock and ready to ship today. Pre-numbered american lock™ sets are engraved with a designated number that matches a keyblue individually-keyed aluminum american lock padlock set with key tag numbered 1 through 12. American Lock® Pre-Numbered Padlock Sets sets are engraved with a designated number that matches a key. individually-keyed aluminum with key tag numbered 1 through 24. American Lock® Pre-Numbered Padlock Sets are engraved with a designated number that matches a key. Orange individually-keyed aluminum with key tag numbered 1 through 18.